Now that digital cameras have nearly taken over the market, the camera films have become a rarity. For lovers of the good old style cameras, this camera clock could well be a nice piece. Costs $62. Our lives are so full of computers that this Clock that looks like the Progress Bar from computers doesn’t look a bit odd, in fact, it looks all too familiar. The movement or “progress” of the bar shows the time, and you can attach a number of tags to the clock, thus setting the alarm. It’s only a prototype at the moment, but I guess a product like this in the market will find many takers. Dunhill has revived its Key Watch from 1937, and it is now available as a limited edition custom/non-custom build. The new watch religiously follows the authentic design. 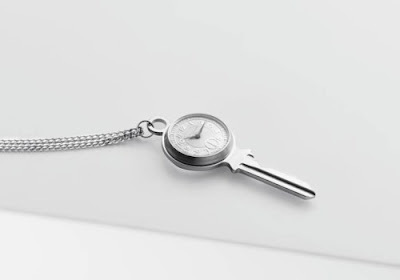 It has a “skeleton” back for displaying movement and is made of sterling silver and brass. 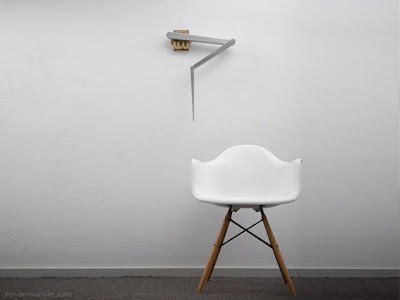 Good Afternoon wall clock by Mile Project is a fantastic design for a wall clock and completely different and unique concept. The hour, minute and seconds hands are nothing more than light. 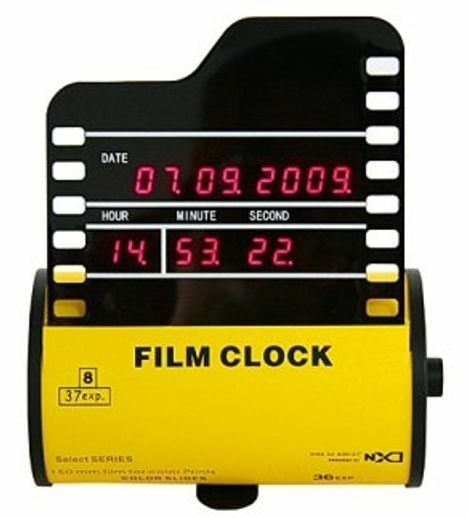 The only problem with this design is that its not for those who are always in a hurry and have to keep track of every second. 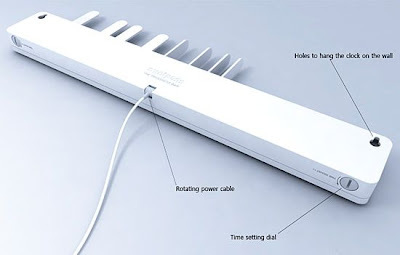 The fan clock from designer Stanislav Katz is currently just a concept, but it may soon be a real product, and an amazing one at that. The time is displayed by the ends of the fan. 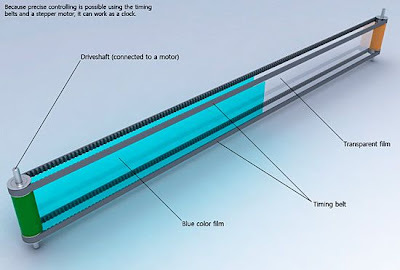 A neat concept, and checkout the video to see it in action. 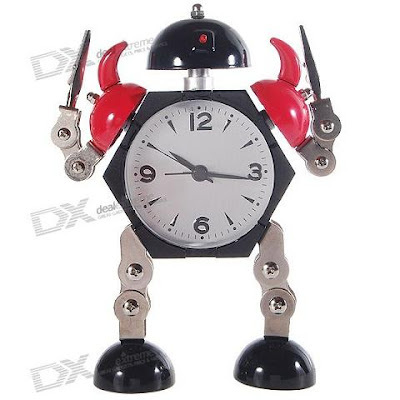 The metal robot alarm clock isn’t one that will kick you out of bed, or start your day with armageddon. It’s a plain alarm clock trapped in a robotic body. 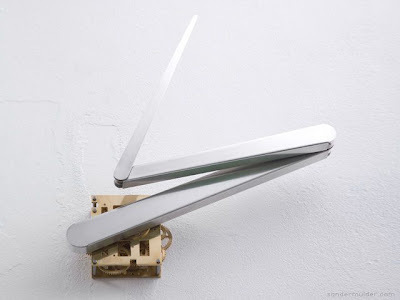 You can twist and turn the robot’s joints as you please, make it hold small things in its alligator clamps, and when the alarm goes off, its eyes will glow. Costs $15. The Cyclops watch is unique with technicolor styling, plus, no minute hand. The watch entirely does away with the minute hand, and for that matter, even the hour hand. A floating back ring shows you the time in hours, and the minute thing is just guess work. Costs $185. When I was a kid, I absolutely adored those digital watches with calculators on them. 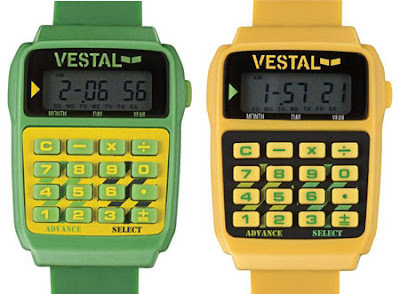 It’s time to relive that feeling with the Vestal Datamat calculator watch. Its style is very much true to the original, and the 16-button keypad can let you do basic arithmatic. Costs $59. 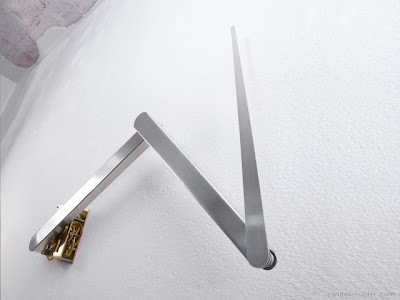 Designed by Sander Mulder, the Continue Time is quite an impressive clock. 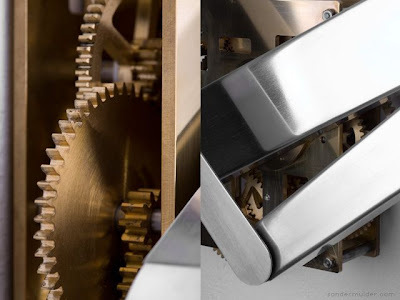 Its seconds hand rotates on the minute hand, which in turn rotates on the hour hand. Despite the complex mechanism, the time can easily be read the usual way. 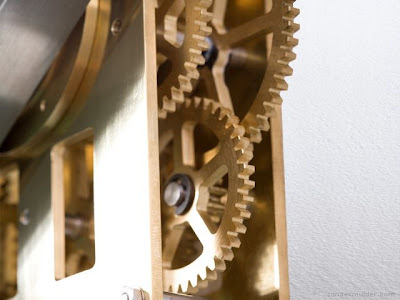 The clock is made of brass and aluminum, and the artist is selling it as a special edition with just 25 units in the offing. The Twilight Watch is so named because it is, quite literally, always on the brink of day or night. 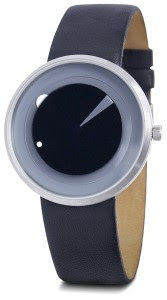 The watch changes color to reflect the transition between day and night, going from darkness to light every 20 seconds. 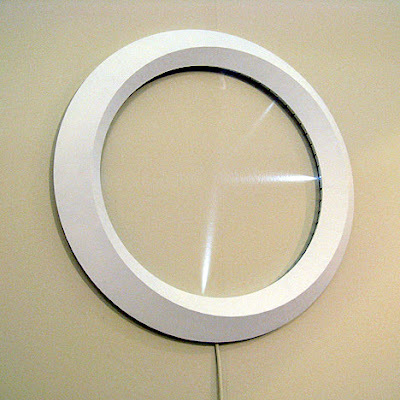 This effect is achieved by the use of polarized disks that rotate with seconds. Apart this effect, it is your average watch. Costs $119.